Timber! 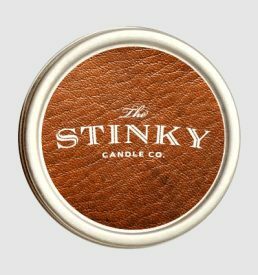 Candle (4 oz) - Stinky Candle Co. 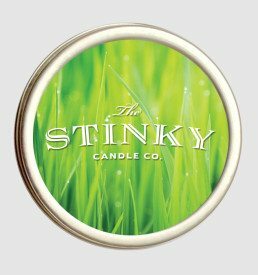 The scent of freshly cut logs and sawdust will transport you back to the times of lumberjacks and big blue oxen. 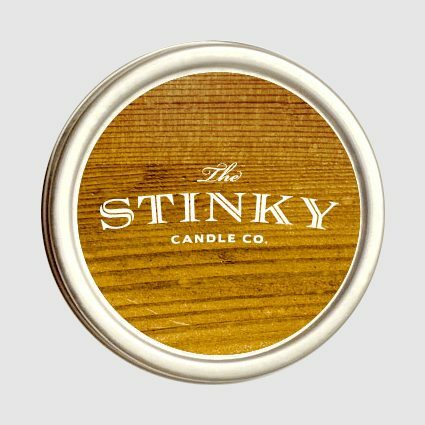 The scent of freshly cut logs and sawdust will transport you back to the times of lumberjacks and big blue oxen. 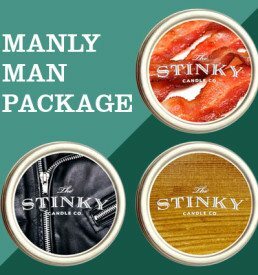 Slivers not included. Reminds me of shop class in high school. 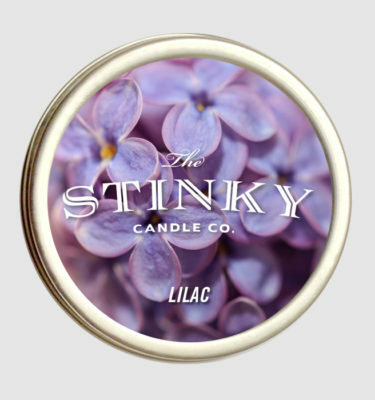 very woody and smoky, a touch of musk. i would even use it as a perfume.